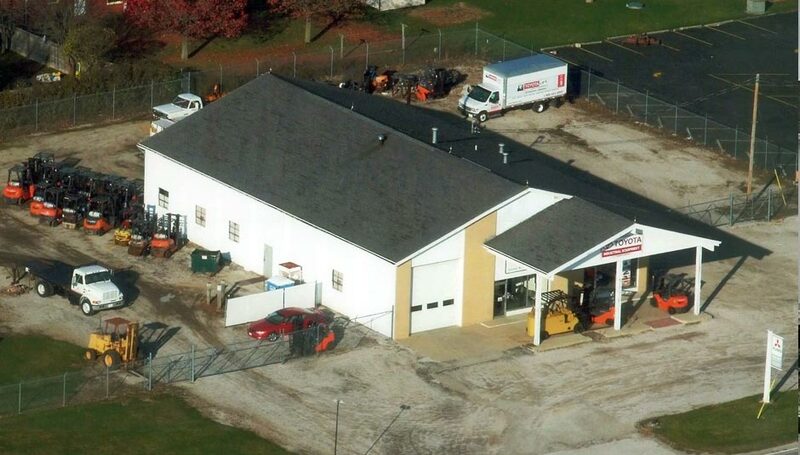 Toyotalift of Central & Southern Illinois was founded in 1966. 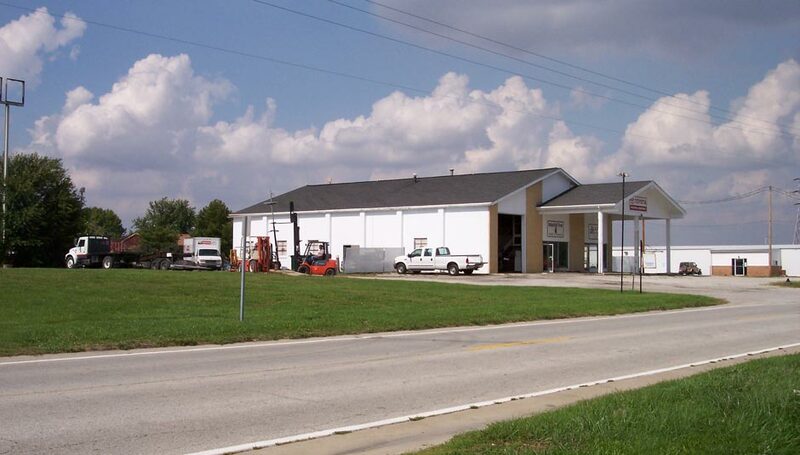 From the beginning, our goal was to provide all of the materials handling equipment and supplies any industrial enterprise in Central Illinois could need including forklifts (to buy and to rent) in the Champaign Illinois area. 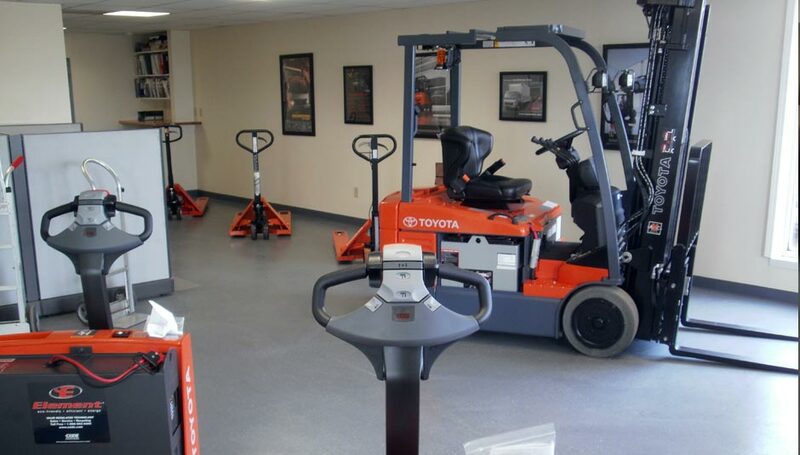 Here at Bahrns Toyotalift, we continue to follow the unbroken tradition of offering quality, expertise, value and service to our forklifts customers. This work ethic is what has made our company the success it is and we don't know any other way to do business. Finding a forklift to buy is easy. 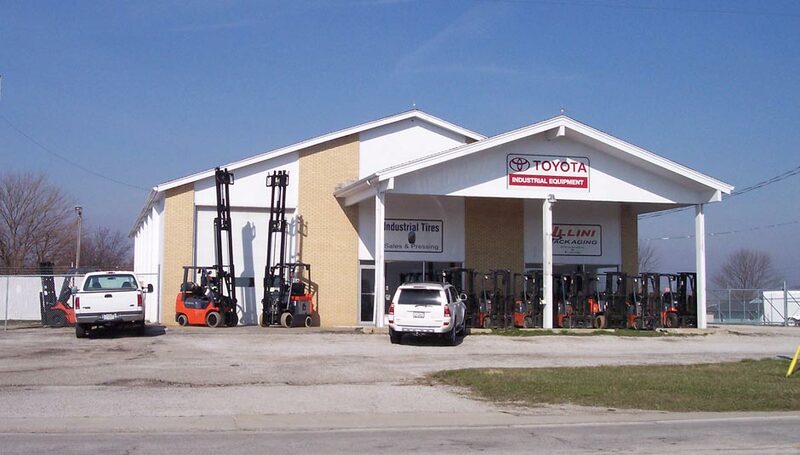 There are many forklift dealers throughout Central Illinois. But how many of them are backed up by a history as long and distinguished as ours? 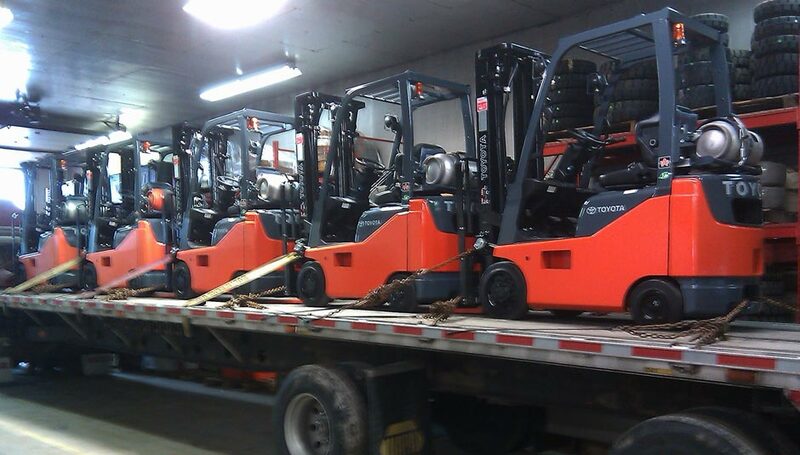 This is the difference regarding Forklifts in Champaign, Illinois. 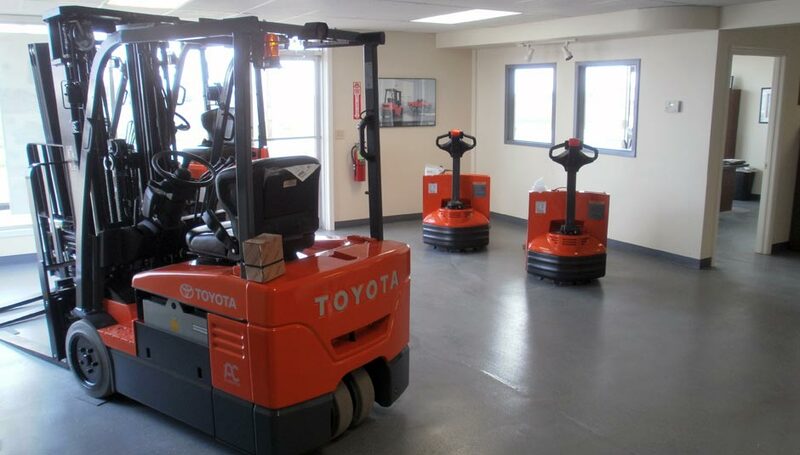 We are not just a forklift dealership, we are materials handling experts. This benefits you, the customer, in many ways. When you are looking for a forklift, do you know exactly which forklift you need? If you have not yet explored all the different classes, makes and models that are out there, you may be surprised to discover how many there are. If you have purchased many forklifts in the past, you may be overlooking a newer model than can serve you better than the lift trucks you are accustomed to using. Because we have a 40 year history behind us, and have helped customers from every type of materials handling operation and fully understand their needs. Because we also have a history of selling pallet rack systems, forklift accessories, bulk containers and virtually every other kind of industrial and warehouse supply, we know exactly which forklifts will be right for you and how you can maximize its productivity in your business. Any good salesman can read and memorize the specs of the various forklifts he sells, but it is only after decades of experience that he knows how each of them performs in the real world. For example, you may be looking for a pneumatic forklift with a 6,000 pound capacity. You had one before and it did the job for you. But did it do everything it could have? If you only used it occasionally and never to anything close to its capacity, is that what you really need? Maybe a narrow aisle forklift would allow you to rearrange your pallet racks and gain valuable space in your warehouse or factory. This is just a simple example of how our team of experts can help you get the most for the dollar with Forklifts for the Central & Southern Illinois area. We invite you to contact us at any time for advice, assistance or just to get to know us a little better. We take pride in our tradition of going beyond just selling forklifts, but in establishing long lasting business relationships with our customers. 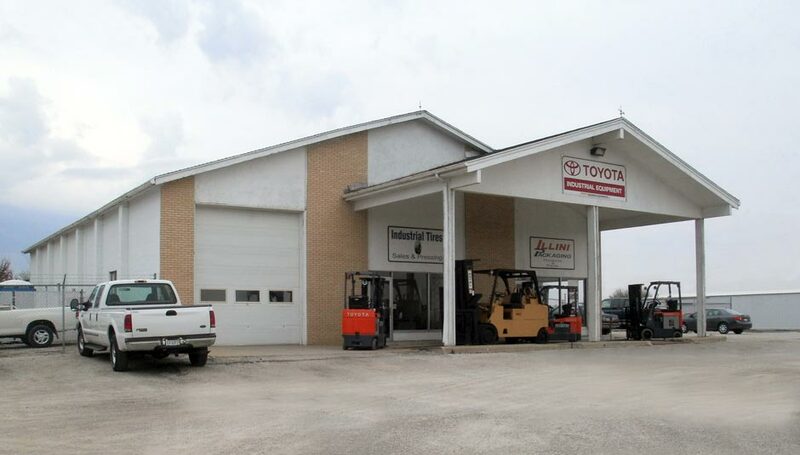 Take the 15 minute journey from Champaign to our St. Joseph building to see our forklift fleet and large inventory of material handling and industrial supplies. Coming from north Champaign, follow I-74 and take exit 192, turning left onto Co Rd 12. You'll find us just 2 minutes up the road on the left hand side. From central or south Champaign, travel by E University Ave and merge onto I-74, following signs to E/Danville. Again, take exit 192 and turn left to reach us. Full driving directions can be found below.